In pharmacies, accurate weights are critical in order to produce a high-quality end product. In this week’s blog, we talk about the weighing practices that every pharmaceutical company should implement. In a pharmaceutical or laboratory setting, there is no room for error in weighing. Precise weights of very small masses are required, and there are a range of balances on the market to achieve this. Don’t make the mistake of purchasing the wrong equipment for the job. Analytical and precision balances are two of the most commonly used balances in laboratories across the country. They are very precise scales that are designed for pharmaceutical weighing. To help you decide what balance to purchase, check out our blog: A Guide to Analytical and Precision Balances. The best quality scale in the world will still do you no favours if it has fallen out of calibration. In pharmacies, accurate weighing is paramount to the health and wellbeing of patients, so you need to ensure your equipment is giving accurate readings. A service and maintenance team will take your equipment through a series of tests to determine accuracy and provide recalibration in cases where equipment readings are inaccurate. 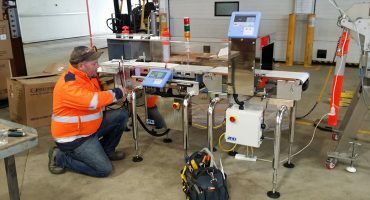 At Australasia Scales, our skilled technical team provide a full service of all weighing equipment on site, including recalibration and making any necessary repairs. 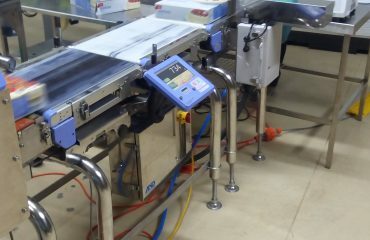 Australasia Scales can also supply any equipment that needs replacing. Most weighing equipment will come with specific usage instructions. 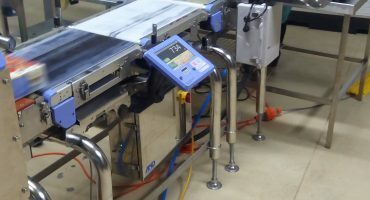 Ensure that all staff are fully trained and have a complete understanding of the equipment that is being used for weighing. 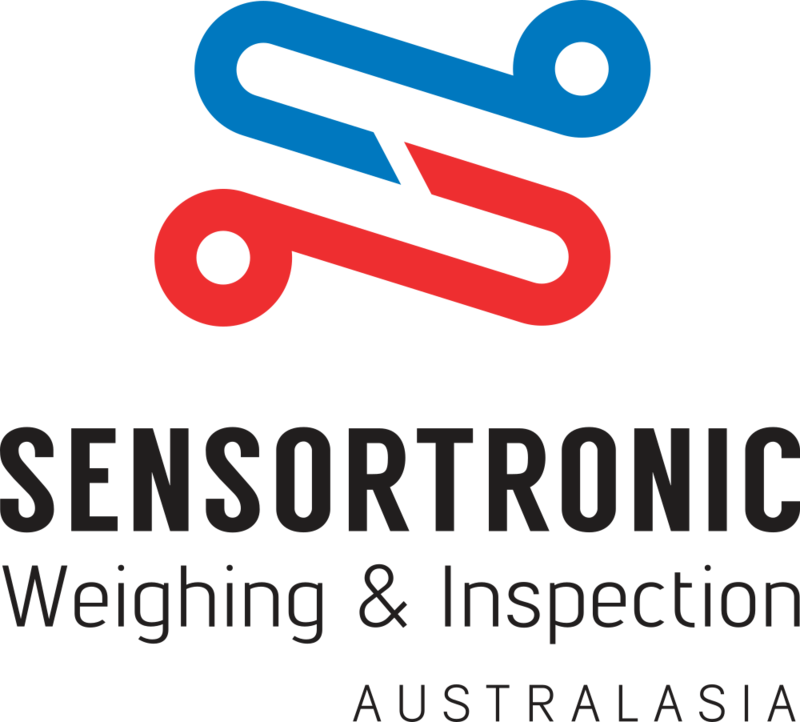 The Australasia Scales Technical Team are weighing equipment experts and can show you how to correctly use your weighing equipment. 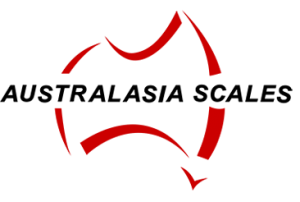 Australasia Scales believe in providing high quality equipment and offering service and maintenance plans to ensure good practice in all industries. 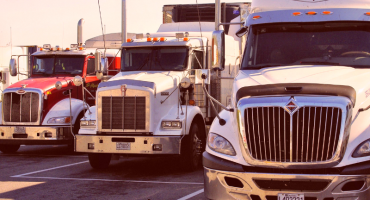 Contact us today to talk about a purchasing weighing equipment or implementing a service and maintenance plan for your business.